Looking for a refreshingly cool clean that helps keep skin healthy and protected against dryness? Start the day with Dove Men+Care Aqua Impact Body Wash. 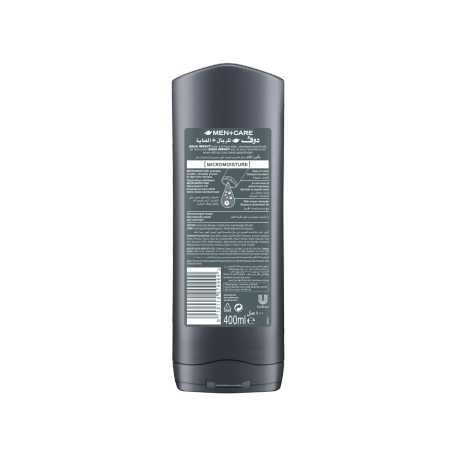 This invigorating men’s body wash with MicroMoisture technology helps to keep skin healthy, hydrated and strong. Enlivened with the invigorating scent of ocean minerals, this body wash for men leaves you feeling fresh and clean. 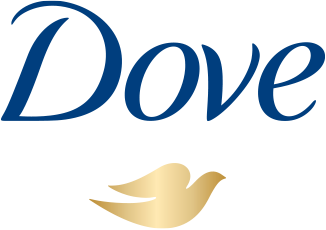 Unlike some regular body washes that can strip skin, Dove Men+Care protects skin against dryness with its unique formula containing MicroMoisture technology. Dermatologically tested and gentle on skin, this men’s cleansing wash is mild enough to use on your face and suitable for daily use. To feel refreshed and invigorated, squeeze a couple of drops of Dove Men+Care body wash onto your palm and rub between your hands until you’ve formed a lather. Then gently work it into your body and face. The MicroMoisture technology is activated on lathering, helping to maintain your skin’s moisture and leaving it feeling strong, hydrated and healthy. Dove Aqua Impact rinses away easily without leaving behind a greasy feel. 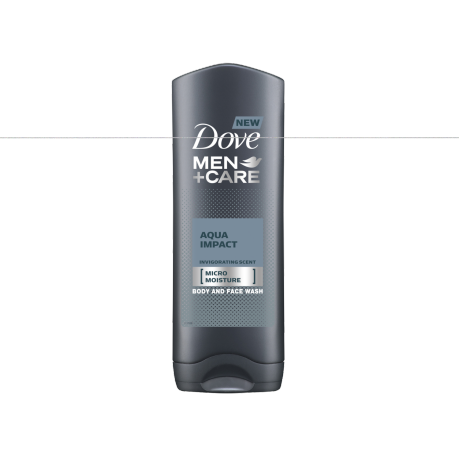 Get hydration for healthier, stronger skin: grab Dove Men+Care Aqua Impact Body Wash.